Have you ever noticed that, when discussing content marketing – people always seem to talk about content production and rarely mention content curation? Both practices are valuable and deserve their place within your strategy. Content curation implies discovering, evaluating, gathering and presenting digital content that revolves around a specific subject. So, instead of generating content, you are collecting it from various sources and delivering it to your audience. Given the fact you are not actually creating something from scratch, but rather organizing existing content in an appealing and meaningful way – curation typically requires less effort. However, it is not always easy as pie, nor does it come down to repeatedly copying links of your newly published blog posts and then sharing them across social media. Curated content should complement your own original content, be relevant, bring value to your audience, support your well-earned reputation, and reinforce the relationships you have with your customers. It also enables you to position yourself as a thought leader, given the fact you’ll be perceived as someone who follows trends from the industry and has a clever, expert comment on what’s going on in the industry. According to research by Convince & Convert, the perfect balance between curated and produced content comes down to linking to third-parties 50-75% of the time. That’s what brings best results and the highest number of conversions. You’d be surprised to see the variety of types and formats of content that fall into the category of curated content. It can be in a form of a RSS, which enables people to discover unique content even before it gets promoted across different channels. Links within blog posts can also be a form of curated content, as well as social bookmarking and social sharing. According to research by Convince & Convert, the perfect balance between curated and produced content comes down to linking to third-parties 50-75% of the time. You know the saying – who you spend time with is who you become? Curating other people’s content also helps you build relationships with other webmasters and communicate who you are by appreciating their effort and showing you share the same values. Now that we’re on the same page regarding the purpose of curated content, let’s move on to the actual tools that can be of use to you in this segment. BuzzSumo is one of the best content marketing research tools that helps you discover the most popular content across the web. It can be of incredible use for analyzing success of certain articles and other content forms that have been shared, and then applying the same formula to your own content. Via this tool, you can easily type any keyword or an exact domain, and it will generate tons of results that are relevant to your query. BuzzSumo also allows you to follow current trends and keep up to date: when you set the settings right and select your industry, you can enjoy automated alerts every time new valuable piece of content is published within it. 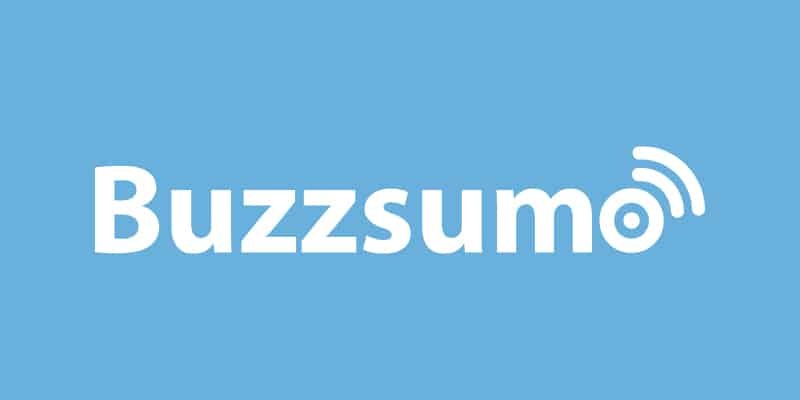 With BuzzSumo, you can easily streamline your content curation and ensure you’re truly sharing trustworthy and valuable content with your audience. Prices for BuzzSumo vary between $79 and over $499 per month (if paid annually), depending on the chosen plan. Curata is an-award winning content curation software (CCS), designed to fuel your content marketing strategy. It is primarily targeted at enterprise level clients. Curata generates the most relevant content automatically to your feed, so that you can choose which content would be beneficial for sharing. With Curata, you can expand beyond your singular brand voice and show appreciation for other businesses that produce useful content, which will eventually lead to better visibility and a more valuable reputation of your own brand. Discover fresh content, refine your current content flow, and make the most of your social media presence. Prices for Curata are available upon request and you can book a demo to see how the tool works from up close. In addition, you can monitor and share content privately, within your business team. For example, you can send internal email newsletters to keep everyone in the loop and enable optimal communication across different sectors. A lot of actions within the tool are completely automated, which saves you a lot of time and money. Scoop.it! supports your content marketing activities, bring manual work to a minimum, and allows you to focus on things that really matter. There is a free version of Scoop.it! with a limited number of features. Other plans go from $14.99 to $67 per month (when paid annually), and enterprises can ask for quotes if their needs exceed the features offered within the Plus Plan. Zest.is is an awesome Google Chrome extension that relies on the power of marketing community and their own expert contribution. The number of members is continuously rising and for now – this is an open community where anyone can join. As a “tribe member”, you can suggest your own content or some other article piece you’ve read you found valuable, and share it within the platform. Of course, not everything is arbitrary as that would probably lead to chaos and spam. Chief Moderators are there to monitor the quality of suggestions and ensure the set level of quality is not disrupted. The platform is not completely human-based but it uses an algorithm that does the initial screening work and then lets users do the additional filtering and quality assurance. In fact, it’s completely “garbage-free”: only 1% of the total amount of suggested content actually gets published within the platform. Once you add the extension to your browser, Zest.is will serve a fresh feed of content to you every time you start your browser. There are also many personalization options, so that your content stream fits your taste perfectly. 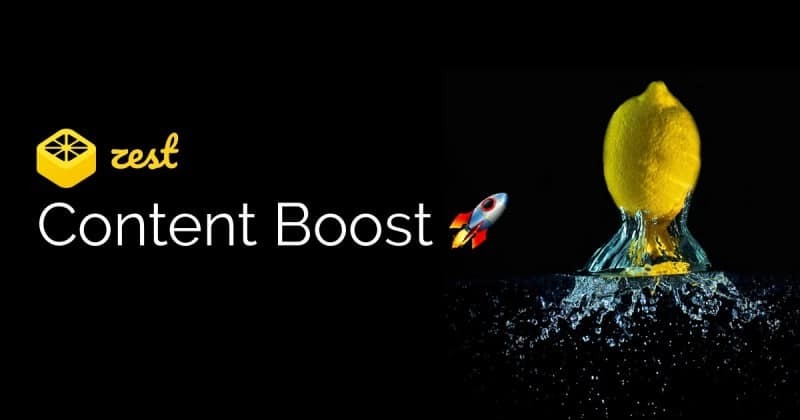 As for the price, Zest.is is free to use, but there is an additional feature called The Content Boost which allegedly gives your content a higher visibility and 10x more clicks. However, the application process is strictly organized and you would have to put your content on a waitlist in order to get considered. We already wrote about Everypost.me, an extremely useful tool for both content curation and social media publishing. At Everypost, they are well aware of the importance of having different types of content formats in order to animate your target audience, and their main focus is on visual. This is why they made it possible to create and sift through relevant content from popular sources such as Instagram, Flicks, YouTube, and of course – RSS feeds. Both your blog content and everything you post across social media needs to satisfy or even excel your audience’s expectations; you cannot achieve that by living in a bubble. Prices for Everypost go from $9.99 to $99.99 per month, but if you choose to pay annually – you get 2 months free. So, there you have it! Five content curation tools that can surely amplify your content marketing efforts and broaden your perspective on various topics. Of course, this is not an extensive list, but it’s a good start. Both your blog content and everything you post across social media needs to satisfy or even excel your audience’s expectations; you cannot achieve that by living in a bubble. Networking is the key and so is interacting with various types of content. In case your online presence comes down just to your social media profiles, you need to take a leap and make your own website. Do it with .ME: check the availability of your desired .ME domain name and snoop around some of the free website builders (no coding required) that can help you create a stunning website for yourself or your business – within minutes! Be original and let the world know your story.